Kensington Wade provides a first-class English prep school education combined with a rigorous mandarin immersion. 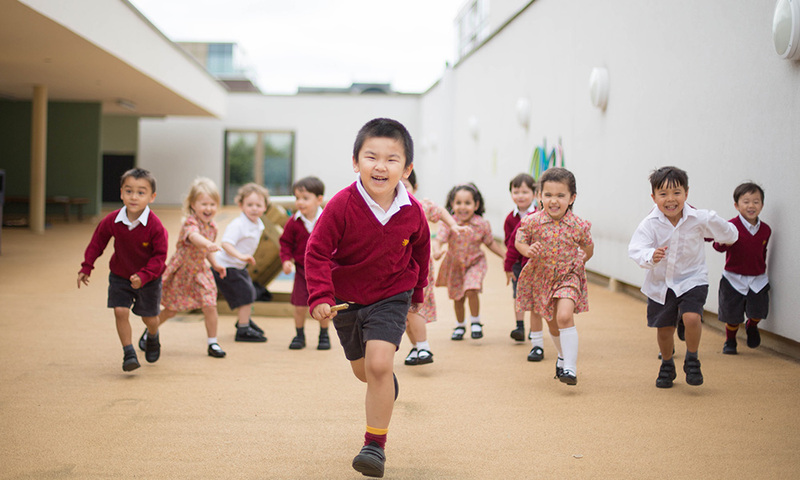 Based in a state-of-the-art building in Kensington and rated “outstanding” in all areas by Ofsted, Kensington Wade is now recruiting for places in Nursery, Reception and Year 1. 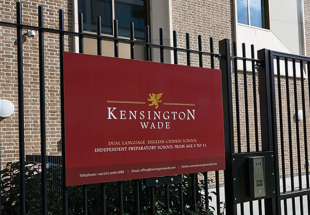 Welcome to Kensington Wade, an English-Chinese Dual Language School. 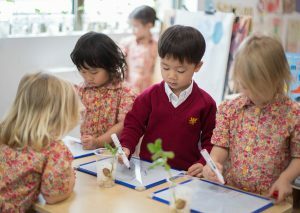 Kensington Wade is the first Prep School in the United Kingdom to offer a dual-language English-Chinese education from ages 3–11. The school was founded on the idea that a progressive educational model can be combined with Mandarin immersion to create a vibrant, innovative school where children will thrive. 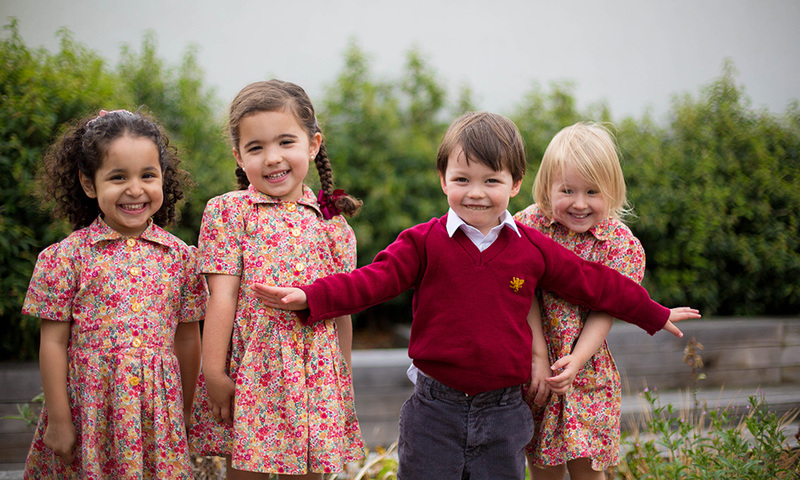 Kensington Wade is an independent Prep school for boys and girls aged 3 to 11. We want Kensington Wade to be a school of opportunities; a place where children are challenged to become their best, to discover new talents and interests and to develop a global outlook, within a safe and nurturing community. Kensington Wade alumni will first and foremost be prepared for entry to the leading British independent senior schools. The curriculum is devised and will be delivered with this in mind. Our academic programme is based on best of both British and Chinese pedagogy systems. Half of our lessons are taught in English, half in Mandarin. 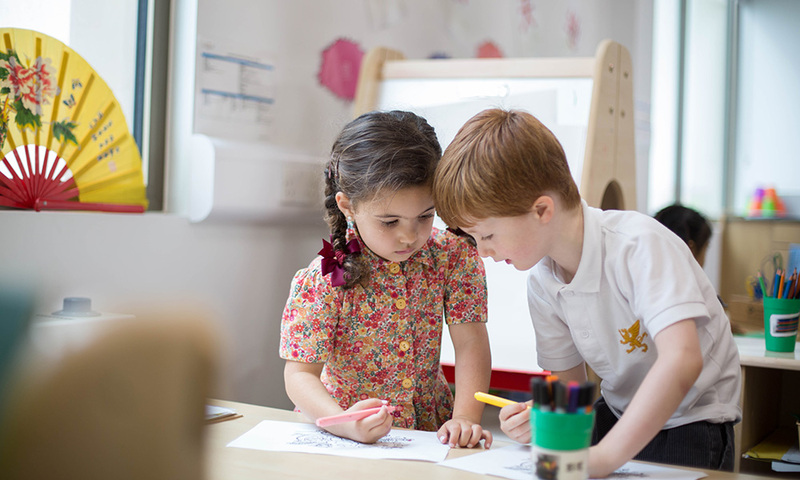 Children can join Kensington Wade in Nursery, Reception or Year 1 (when they are aged 3 to 5), and don't require any knowledge of Mandarin before joining. To learn more about the application process or to book a tour to visit the school, follow the links below. Kensington Wade is located in a brand new state of the art facility at the intersection of Kensington High Street and Warwick Road/Holland Road, directly opposite the Hilton Hotel on Kensington High Street and is well served by public transport.